Having a great week so far at the ISBE conference in Exeter this year. 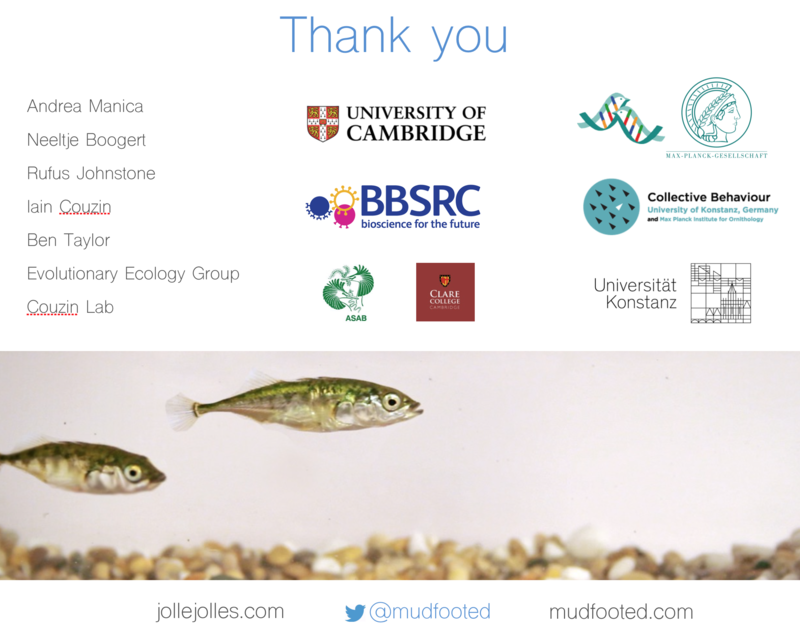 Really great collection of talks and nice to see a lot of colleagues and friends again. 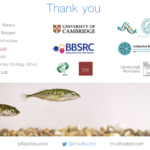 Today I gave a presentation about my recent work on personality differences and collective behaviour in sticklebacks.